The newly appointed editor of the Daily Express offered an honest account of his own paper's culpability in spreading hate and bigotry against Muslims. Other editors should follow suit. 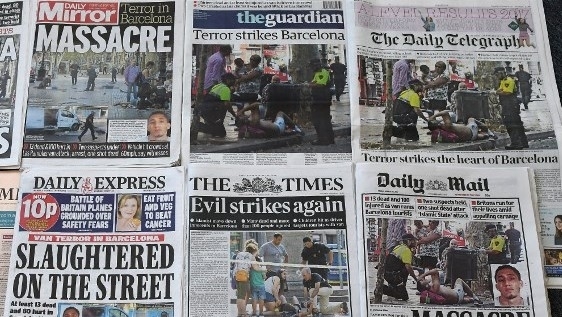 That the British media is consistently Islamophobic is a well-researched and well-identified state of affairs. However, what is less expected is when a prominent newspaper editor is willing to make clear to a Parliamentary committee that this is precisely the case and that his own newspaper is culpable in spreading the hate, bigotry, and intolerance that feeds into a perpetual cycle. 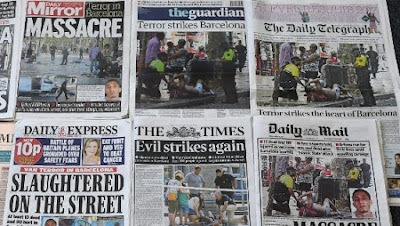 On Tuesday, Gary Jones, the newly appointed editor of the Daily Express, told the Home Affairs Committee in Parliament that his newspaper had been creating an "Islamophobic sentiment" based on inaccurate and misguided reporting, with some stories that are "downright offensive".